Scientific papers have typically a finite lifetime. The number of citations they attract achieves a maximum a few years after publication, and then steadily declines. There are blatant exceptions: papers whose relevance is not recognized for decades, and then suddenly become highly influential. Gregor Mendel’s original paper published in 1865 was cited about three times over the next thirty-five years. Now it is considered a seminal work and the basis for our understanding of basic genetics. The Einstein, Podolsky, and Rosen “paradox” paper is another good example, published in 1935 to be only (re)discovered in 1994. A Sleeping Beauty in Science is a publication that goes unnoticed (sleeps) for a long time and then, almost suddenly, attracts a lot of attention (is awakened by a prince). 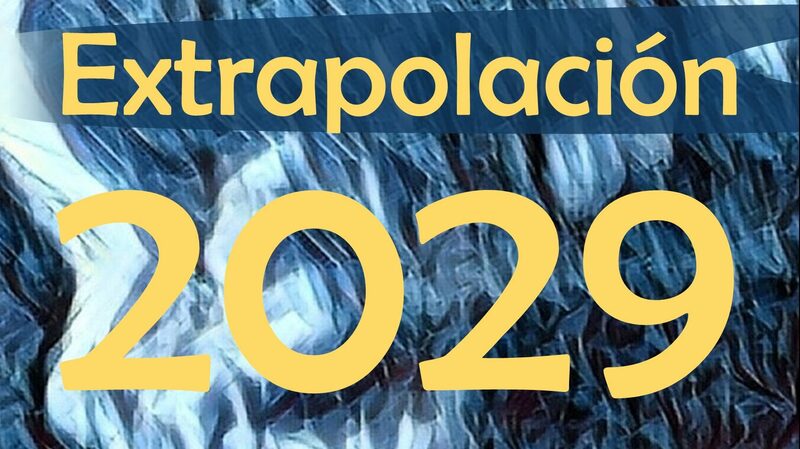 In a paper(2) published in PNAS this week, Filippo Radicchi and co-workers analyse a set of 22 million scientific papers published in all disciplines of natural and social sciences over a time span longer than a century, to systematically identify such beauties. Papers whose citation histories are characterized by long dormant periods followed by fast growths are not exceptional outliers, but simply the extreme cases in very heterogeneous but otherwise continuous distributions. Particular disciplines, such as physics, chemistry, and mathematics, produce top Sleeping Beauties at higher rates than other scientific fields. 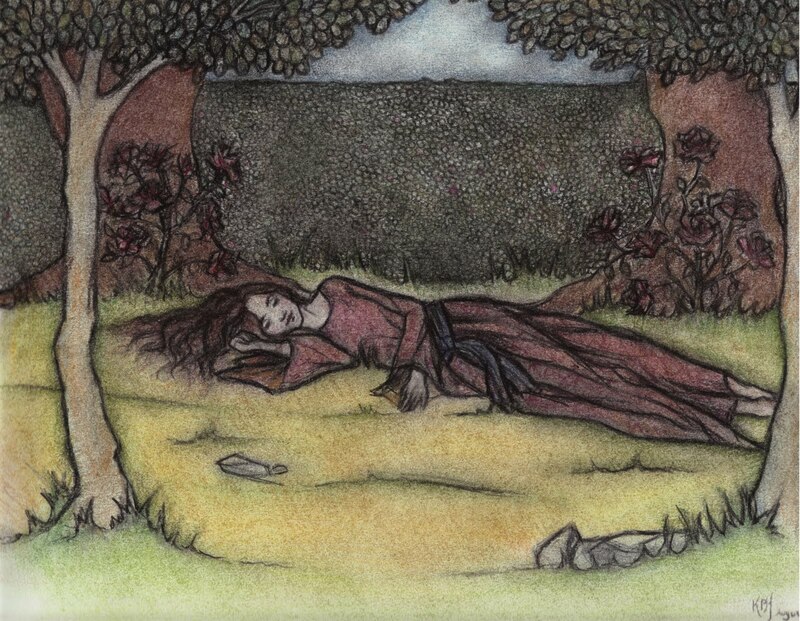 More interesting is the question of what triggers the awakening of a Sleeping Beauty. A partial explanation may lie in the fact a Sleeping Beauty is suddenly “discovered” as relevant by an entire community in another discipline. 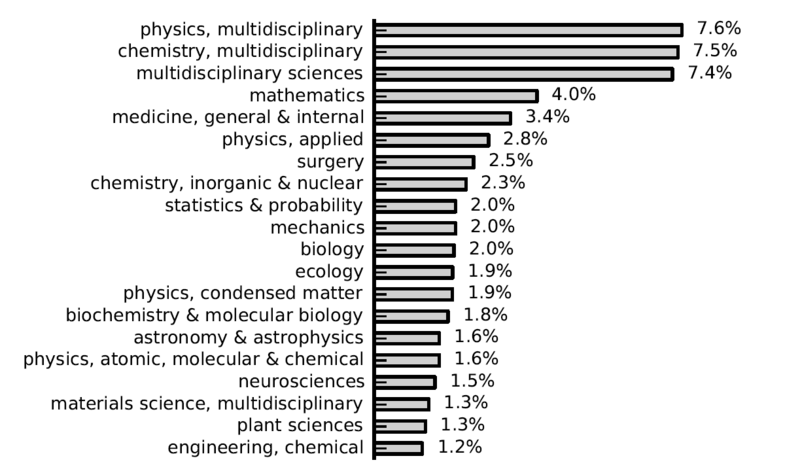 Top Sleeping Beauties are characterized by a typically very high fraction of citations from other disciplines: for about 80% of the top Sleeping Beauties, as much as 75% or more of citations are of interdisciplinary nature. Top Sleeping Beauties achieve delayed exceptional importance in disciplines different from those where they were originally published. Ideas whose time has not come yet, and sleep waiting for its prince are a recurring theme in this blog. The prince happens to be always someone coming from a different place or with a different origin, which btw reminds me of another well-known fairy tale: the ugly duckling. Let me put it this way: if your idea is a swan, you will not want to see it grow up in a family of ducks! (1) Van Raan, Anthony FJ. 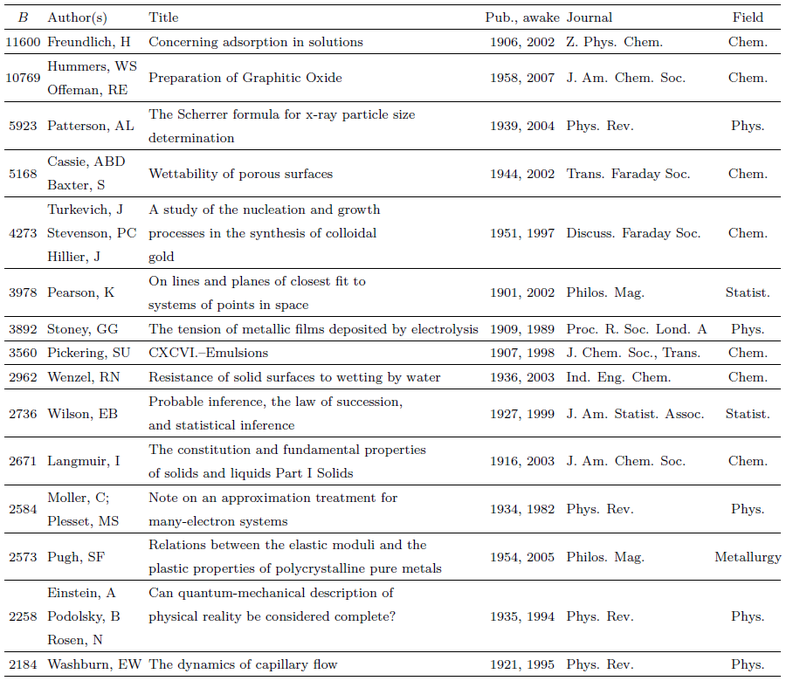 “Sleeping Beauties in Science.” Scientometrics 59, no. 3 (2004): 467–72. (2) Ke, Qing, Emilio Ferrara, Filippo Radicchi, and Alessandro Flammini. “Defining and Identifying Sleeping Beauties in Science.” Proceedings of the National Academy of Sciences, May 26, 2015, 201424329. doi:10.1073/pnas.1424329112.